For as many times as Nintendo has played it safe with its high selling IPs, the company may be the most adventurous and creative when it comes to the systems it puts out. The Nintendo Wii was an incredible success because its price point was affordable for families and the gaming console did things its competition wasn’t even close to doing. The Wii U, while still another innovative console, was a disaster … an experiment that simply didn’t make sense to consumers and as a result sputtered to an end where few if any games were still being made for it. 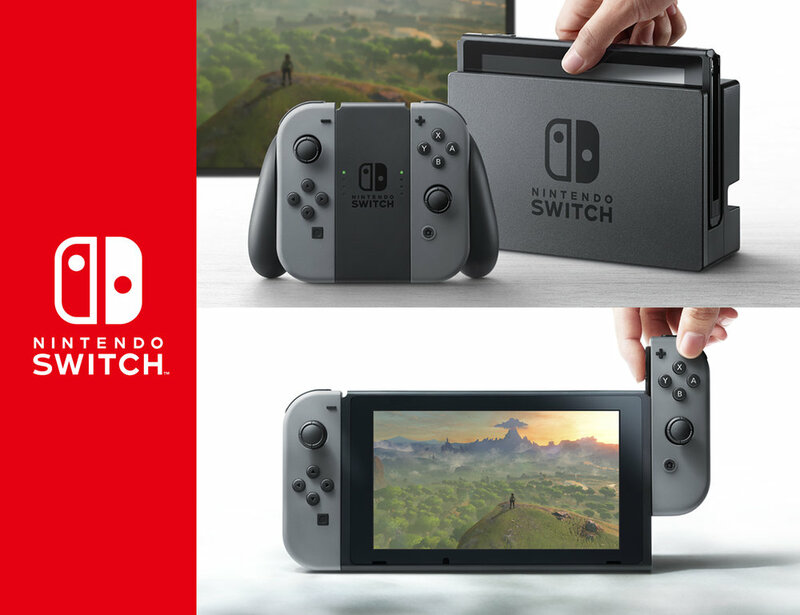 Enter the Nintendo Switch, a culmination of lessons learned and Nintendo’s penchant for taking risks. The system is creative, stylish, and impressive. Sadly, its launch doesn’t provide it with much of a chance to show off. Out of its sleek and small box, one can’t help but wonder what secrets await. The Switch is a machine that’s like a Lego set or Transformer waiting to be tinkered with. Without needing to read the instructions, I was quickly hooking the small left and right “joy-con” remotes to the screen and accessing menus in its mobile format. From there, the screen is easily docked and plugged into a TV. The joy-con remotes hook into a new dock to form a larger, more traditional controller, or they can be held hand-in-hand to control a game as if you are holding two clickers. To say the system is versatile, without the need to purchase third-party peripherals, would be an understatement. Of course, at some point, you’re going to want to actually play a video game and therein lies the rub, as there’s simply not enough out at the moment to showcase what this innovative machine can do. There’s the early Game Of The Year contender Zelda: Breath of the Wild, but would it be unfair to say there’s simply nothing else available to separate the system from the competition? I’ve played the new Super Bomberman R, and while I may change my mind, it’s not exactly impressive, or necessarily good. This leaves a fun party game / tech demo — 1, 2 Switch and a small e-store that serves to highlight how sparse accompanying software is. This isn’t necessarily the first, nor will it probably be the last time that a system launches with a sparse showing of flagship games, but that doesn’t make it any less disappointing when there appears to be such promise for the new console. Keep checking for my reviews of Switch games as I get around to them and they eventually come out.